This is a commission slot. 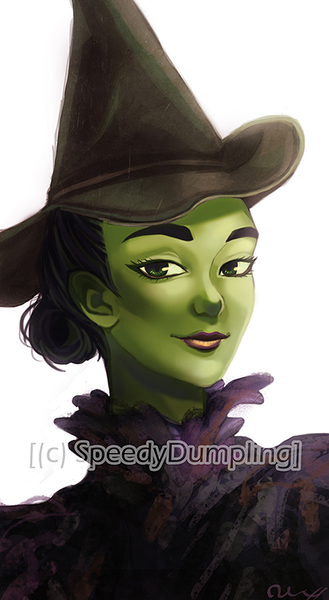 You can hire SpeedyDumpling to create a personalized artwork of this sort here. SpeedyDumpling was super easy to work with, she was always open to suggestions and eager to make any changes I desired. She lived up to her name as well, the process didn't take very long and there were updates all the time. As for the portrait itself, it ended up looking amazing. Exactly what I wanted. So I only have praise, and I recommend her to anybody that's looking for a professional portrait!